We’re thrilled to announce that on April 2nd, 2019 we are launching Basecamp Jeffco at Connects Workspace in Golden, Colorado. Basecamp Jeffco is sponsored by the cities of Golden, Arvada, Wheat Ridge, Lakewood and the Jefferson County Economic Development Corporation. 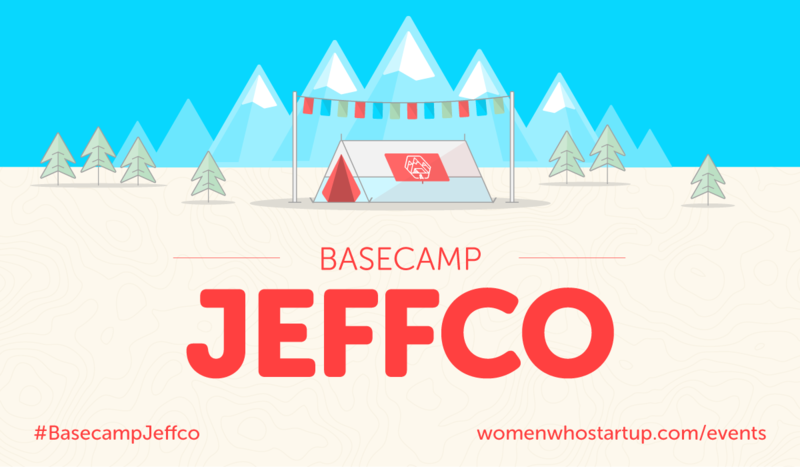 Basecamp Jeffco will be shining a spotlight on women entrepreneurs and innovators in Jefferson County and build a supportive community around our community’s Women Who Startup, those who work for them, support them, invest in them and mentor them. Attend the kick-off event with special guest Karen Hertz, Founder of Holidaily Brewing Company. All event details and RSVP here. Basecamp Jeffco is being kicked off by RB Fast who brings years of coaching and leadership experience to individuals, small businesses, and educational organizations. Basecamp Jeffco is thrilled and grateful to have Connects Workspace, The Regis Company, and a consortium of Jefferson County cities who believe in the value of having a local Women Who Startup Basecamp to support us shining a spotlight on our community women entrepreneurs and innovators. 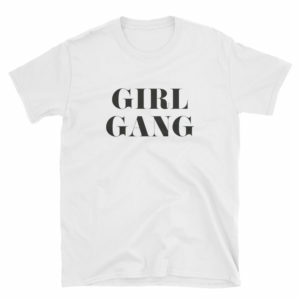 What is a Basecamp by Women Who Startup? 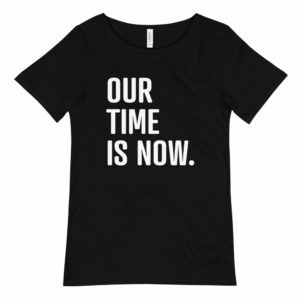 Women Who Startup is a learning platform for a global community of Women Entrepreneurs and Innovators. 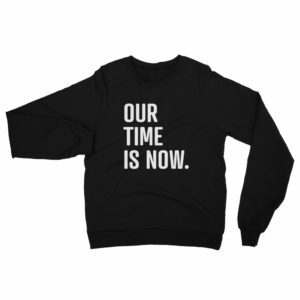 By becoming a member, each woman in our community gains access to education, monthly Basecamp events, quarterly pitch fests, collaboration on Connect, mentorship and real-time support from peers. At each free, monthly Basecamp, we shine a spotlight on a women entrepreneur or innovator from the local community and open the conversation to all members in order share valuable insight, real-life stories and actionable information.